Our first night was in Lubbock, which was a good stopping point on the way to Austin. 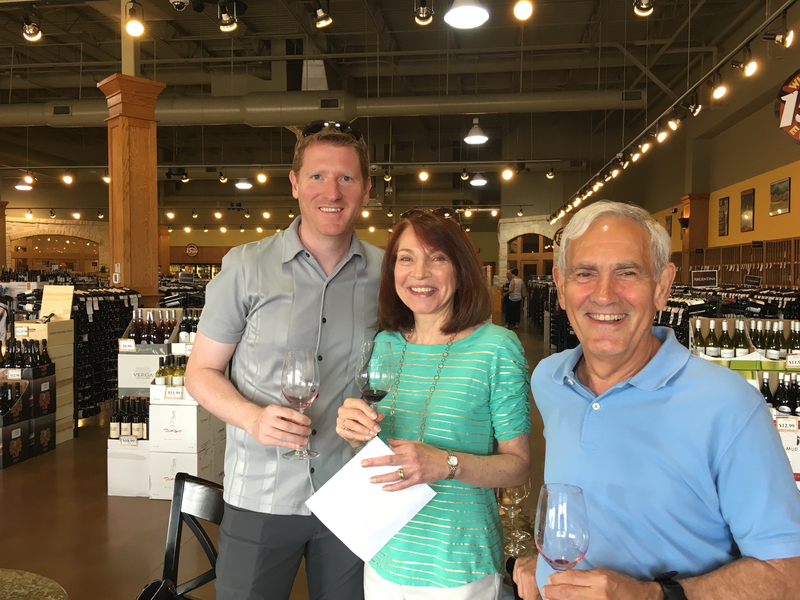 Lubbock makes quite a bit of wine (who knew?) so we decided to try out a local tapas place run by a local wine producer. 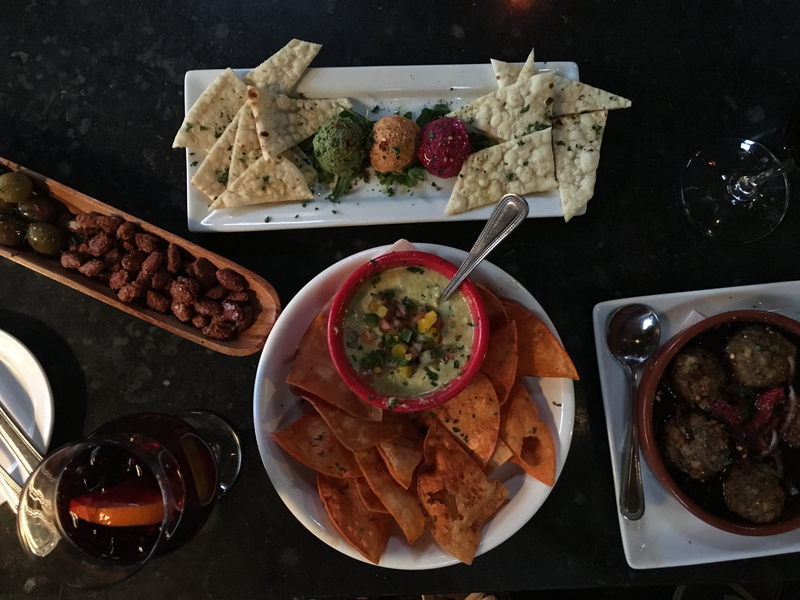 It was a cute little spot called La Diosa with cozy couches, mis-matched chairs, queso that included artichokes (surprisngly delicious) and excellent sangria. We decided to Uber there since we were both exhausted from the 7 hours of driving. On the way home, our college-aged driver was having a tough time finding us since it wasnt a bar he knew. When I described it to him, he declared it was “a fancy one”, which is really laughable by SF standards. The next day we made it to Austin where we spent a couple days visitng my folks, washing everything we own, and using their excellent wifi. When we weren’t busy doing laundry, we spent most of the time drinking wine and/or playing rummy cube. I also went to one of my mom’s Jazzercize classes… I turned it into a decent workout by incorporating jump-squats at one point and doing every high-impact moification I could think of. I am really missing my Zumba class and Zumba crew! I hope once we get to Europe I can start taking classes again. 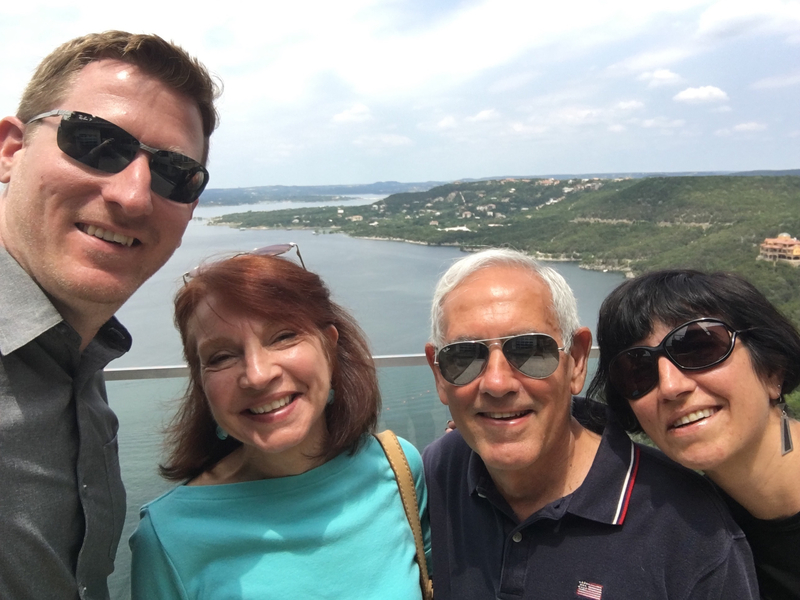 We made sure Stefan got some BBQ and some Tex Mex, and had a great view of Lake Travis before the rain hit. school every day singing Pixies at the top of our lungs, hung out on weekends, passed notes between classes. I’ve only seen him a couple times since I left Memphis, but it always makes me smile to hear from him and makes me even happier when I get to see him. He’s my link to my Southern roots, and it makes me nostalogic and sappy and warms my heart to get to see him. I finally got to meet his wife, Jennifer, who is just as lovely as I imagined. They both seem to be happy and doing well in Houston. Later that day I caught up with my college buddy, Justin. He & I lived on the same floor freshman year of college, and have remained friends pretty much ever since. Seeing him is never not fun – he’s ridiculously funny and very astute. It was so nice to spend some time with his awesome wife Alana, who I only met previously at their wedding. She’s my kind of people and they are so great together. And their son Ajax knows how to work a room! 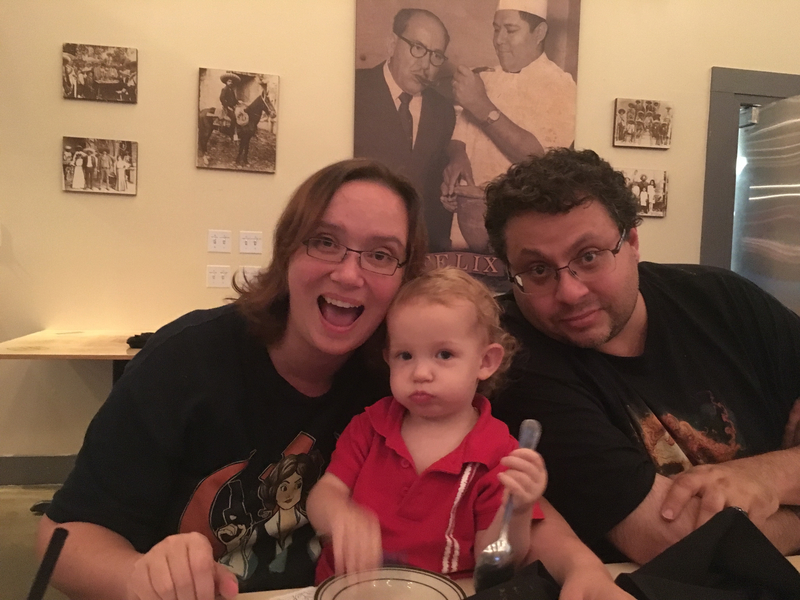 And as a cherry on the cake of the day, Justin took us to an excellent Tex Mex place at a converted movie theatre, El Real. Margaritas come in pitchers and the tortialls are made to order. I definitely got my Tex Mex fix, and loved getting to spend time with them so it was win/win! I’m so glad you are sharing on your awesome adventure! I’m not anonymous… I’m James. A luddite who didn’t understand how to identify himself.